Rebekah's Espresso is a place where anybody can come and feel welcome and comfortable. It is also a place for thinking, reading, relaxing, working, but especially for having Intimacy over Coffee. 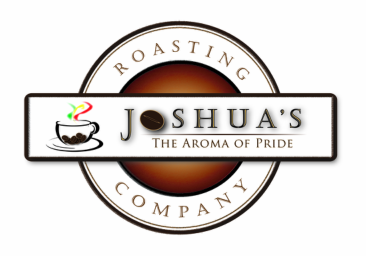 We also have specialty coffee Blends for sale both online and in store. The Felleke Family is committed to give back to Ethiopia by supporting health clinics and schools. We especially support MossyFoot.com, which is literally working wonders to cure and eradicate a dreaded foot disease afflicting the poor.